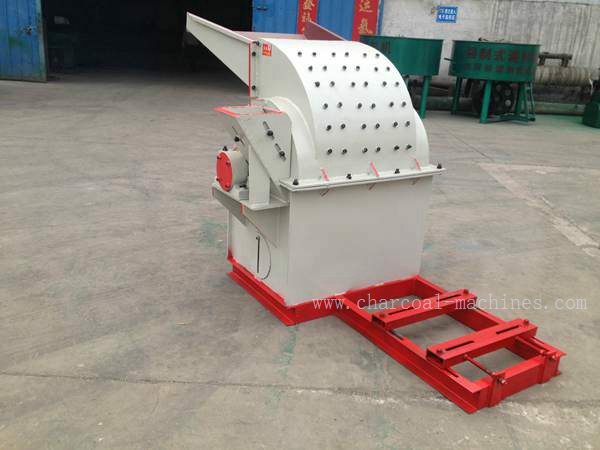 Wood crusher （Also called wood shredder）Suitable for all kinds of wood crushing and recycling, raw materials include hardwood, cork, particleboard, plywood, abandoned wooden sofa, wooden cabinets, furniture and so on. 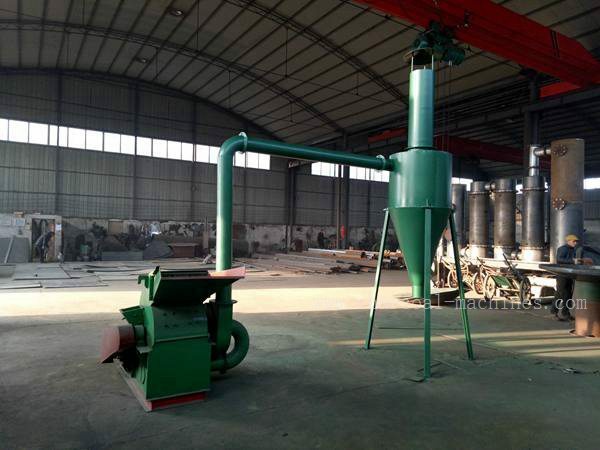 Large-scale wood grinder is mainly used for processing pine, Zamu, Yang Mu, fir, bamboo and other raw materials, more suitable for pellet production line and mushroom processing in mushroom medium. 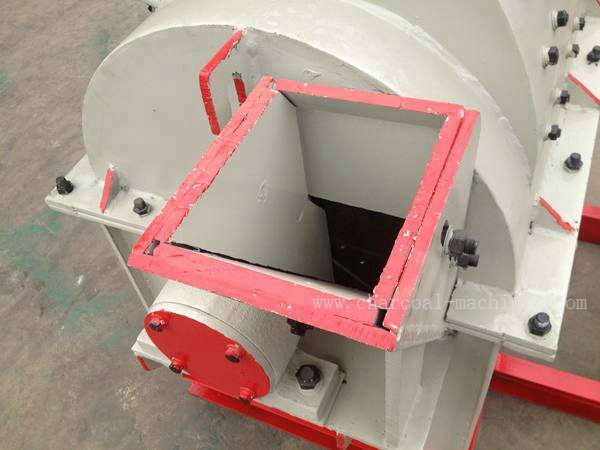 Wood crusher raw material can be any types of agro-forestry waste & forest waste. 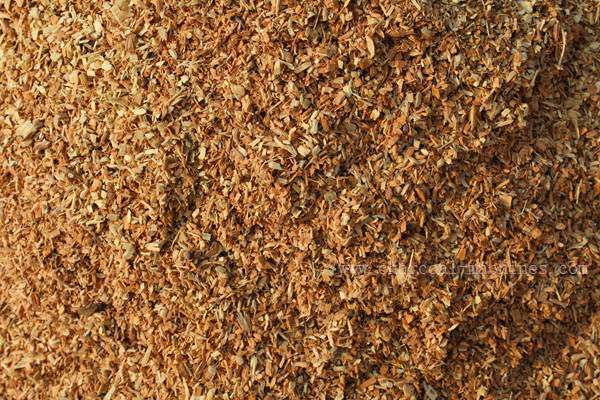 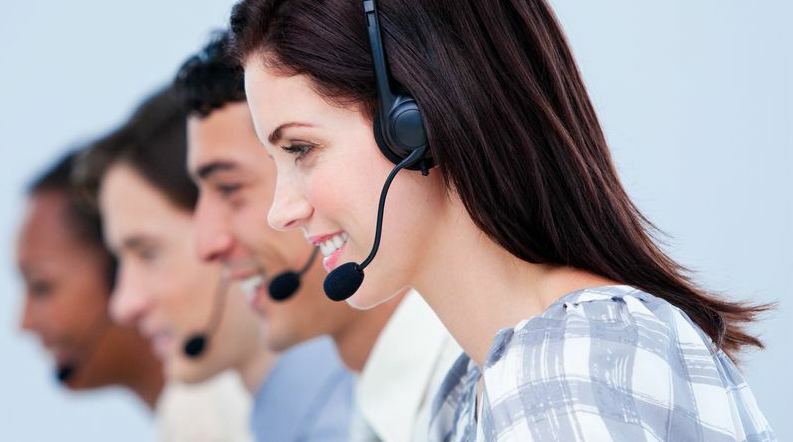 Such as wood branch, wood logs, wood waste, wood chips, wood pieces, bamboo, panel, and corn comb, stalks, rice husk, coffee husk, coir pith jute sticks, groundnut shells. 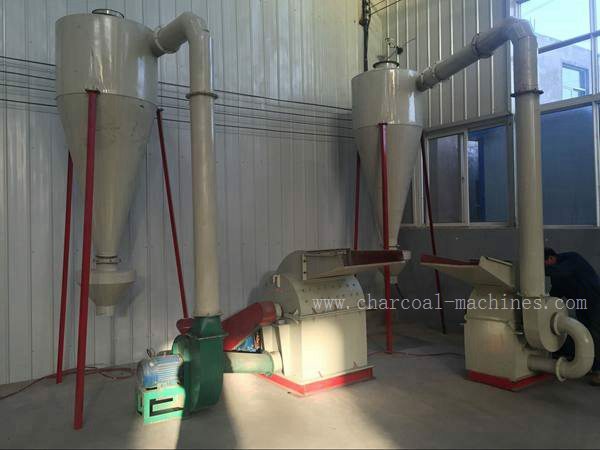 The diameter of wood can reach to 2-5 mm, which is suitable for further drying and briquetting. 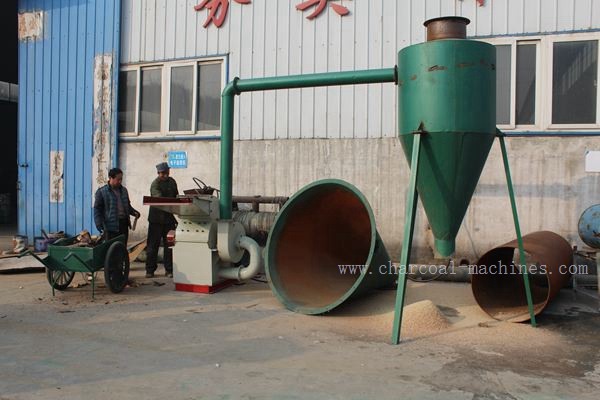 No need to use other wood chippers. 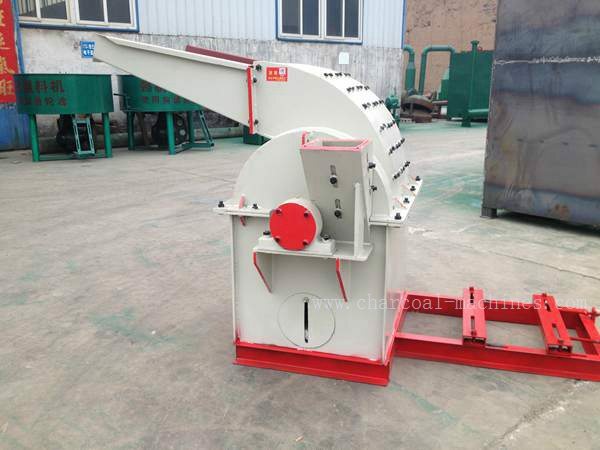 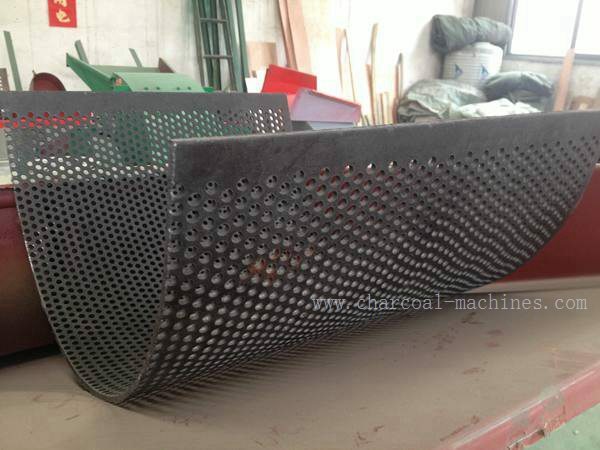 Wood crusher composed of machine body, knife chipping part, chips re-crushing part and sieving part, etc. 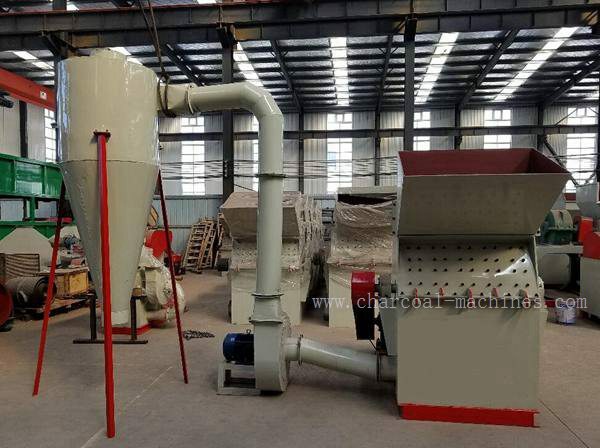 It combines both chipping and crushing in one machine, can make sawdust in one time, no need to use wood chipper for preprocessing of wood logs.